Do you always feel the need to stretch your hamstrings? Struggling to touch your toes? Are you fearful of injuring your hamstring when exercising or playing sport? If you said ‘Yes’ to one or all of these then chances are you have some form of Hamstring dysfunction. 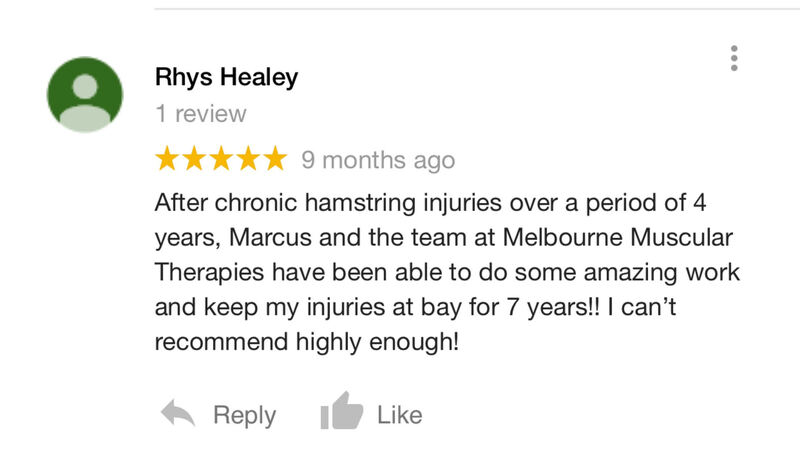 HOW WE CAN HELP RELIEVE YOUR HAMSTRING INJURIES! Hamstring tension or strains commonly occur due to muscular imbalance within structures that attach to, or have an effect on the pelvis. Prolonged sitting, lack of exercise, improper training programs and lack of ‘hands on‘ treatment cause certain muscle groups to become overactive, short, and tight, whilst others including the hamstrings become dormant, long, and weak. Previously, stretching the hamstrings may have been advised by therapists, BUT we are here to stress that this is NOT the solution for someone who has long and weak hamstrings. 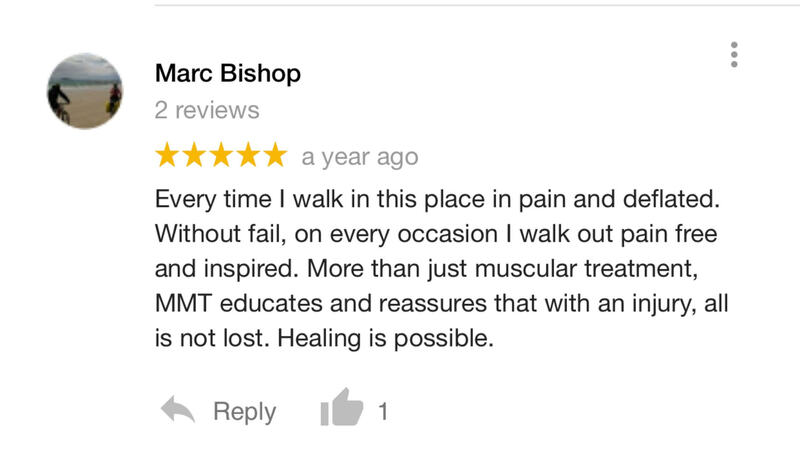 What you need is slow and deliberate Deep Tissue Massage, to melt away any scar tissue, adhesions, and tension that may have built up in the muscle from past injuries. Calming the nervous system to restore functional movement within the hamstrings is also another great benefit to our remedial massage treatment. The combination of our deep tissue massage techniques and functional glute and hamstring strengthening/re-tensioning programs will eliminate your pain/tension, boost your confidence, improve your strength, and ultimately get you back out doing what you love!